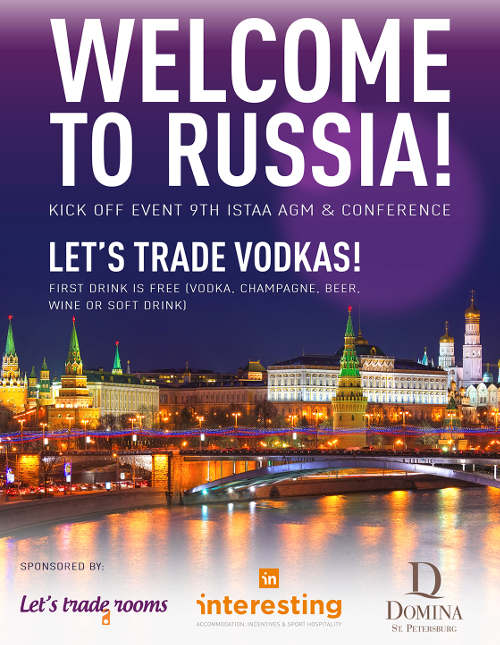 LET’S TRADE VODKAS! – i.s.t.a.a. 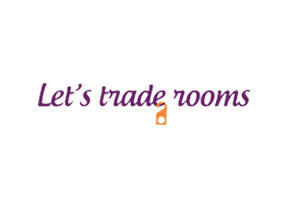 Get together on Monday 27 at 20:00 at Bar Nove, Domina Prestige Hotel and start trading! The first drink is free. See you soon in St. Petersburg!